Wait for the Rain and Bridges are two titles by author Maria Murnane that follow the characters of Daphne White, KC, and Skylar, three best friends from college who gather in their 40s to deal with the various curve balls and milestones that life has thrown their way. 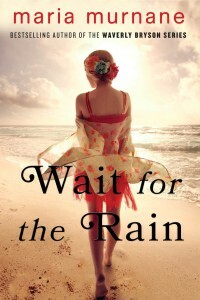 The first novel, Wait for the Rain, brings together the the trio on the event of celebrating Daphne’s 40th birthday on a getaway to a fictitious island in the Caribbean. 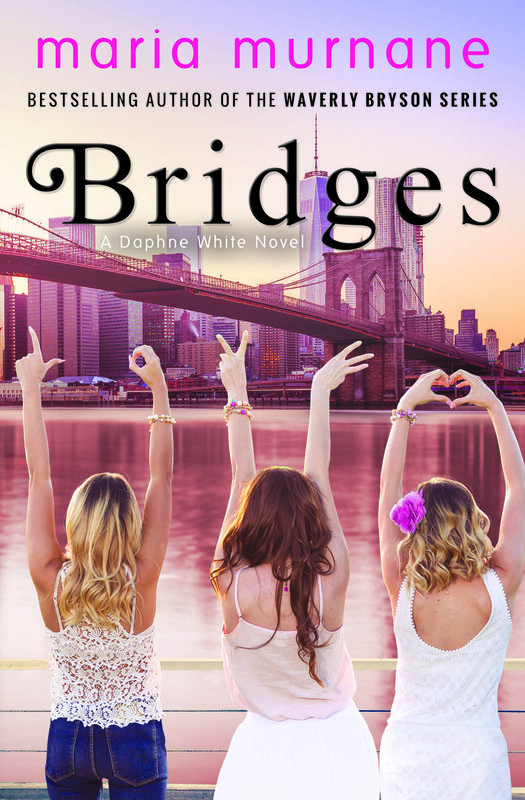 The second novel, Bridges, has the gals gathering in New York City to celebrate Skylar’s engagement. I enjoyed both of these titles. Even though I read them one after the other, I don’t think it’s necessary, but adds layers of character development and story line that I found to be delightful. Both novels are love stories for female friendship, as well as celebrating the idea that life is constantly evolving and people grow/learn, no matter our age/stage in life. I definitely think I’ll check out some other Maria Murnane titles over the summer as her writing was fluid, easy to read, and enjoyable– both Wait for the Rain and Bridges are the perfect pick for beach bags or rainy days! She’s also a former corporate person who chose a fulfilling life of writing over the rat race, so she’s another beacon of hope for me that I can get to my dream of full-time writing some day!